Tribal tattoos are generally influenced by tribal art from native and indigenous tribes. The tattoo art comes from the oldest tribes, as the Celtics (Ireland, Scotland and Wales), the Maori Tribe (indigenous people of New Zealand), North American Tribal, the African tribal, Marquesas of ( Polynesian inhabitants of the Marquesas Islands) and the tribes of Borneo. The Maoris, the Aborigines of New Zealand, call your tattoo "Moko" and Mori art is amazing to see. For Maori, Moko designs of a person increased their prestige and show transition from one social status to another. At its highest level, Moko designs proclaimed the sacredness of chieftainship. There are many Indian tribes of North America and many different traditions to make tattoos. It was common for tattoos to denote rank within the tribe. Take the Illinois Indians, for example. It was quite common for weapons of war to be tattooed on men and it has been suggested by some that the women received tattoos of tools used for work. The tools of war exceeded tools. This was, to the best of my knowledge, their tradition. That apparently kept their practices to a minimum. Samoa's tattoo was done with a carved boar tusk, sharpened with a piece of coral, attached to a turtle shell, and then placed on a stick. This tool is used to carve designs into the flesh hitting it against the skin and then a mixture of candle nut soot and sugar water is rubbed into the resulting wound. Polynesian sailors from Samoa colonized the Marquises Islands as early as 300 AD They were warring tribes who sometimes cannibalized their enemies. Marquesan art is very rare. 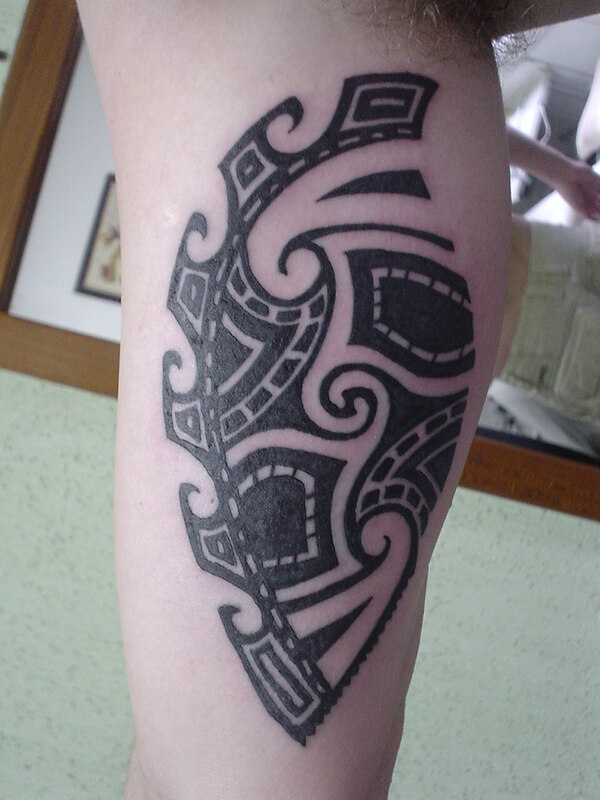 Most tribal tattoos are made with a specific purpose and size variation is minimal. Not so with the Pacific. Tribes in Africa do not use pigment for tattooing, they cut the skin or the wound is covered with a substance so that it is lifted or rubbed with ash or sand until the wound rises, then the scar is the tattoo. Borneo is the third largest island in the world. The Dayak people reside here for centuries, they believe that spirits are all around. For this reason, they believe that by tattooing an object or creature in them can draw power from the spirits. While the tribal tattoo was originally used to identify members of specific tribes, represent battles, and to serve as the symbolization of social status, today tribal tattoo art is a popular fashion. a lot of people today choose various designs simply for aesthetic reasons. 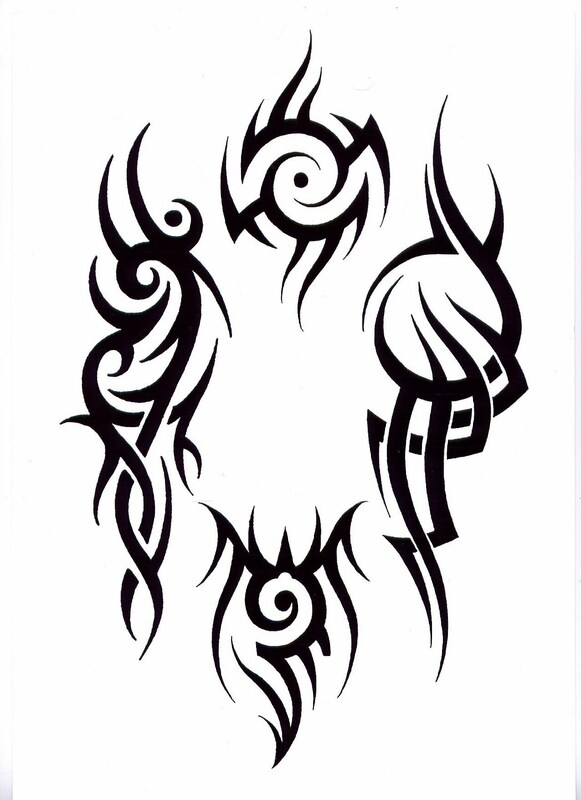 Some of the most popular designs include dragons, butterflies and tattoos suntribal. This tattoo can be placed virtually anywhere on the body, back and arms are usually the most common areas where people have to be applied, but the ankle, calf and chest are also used. 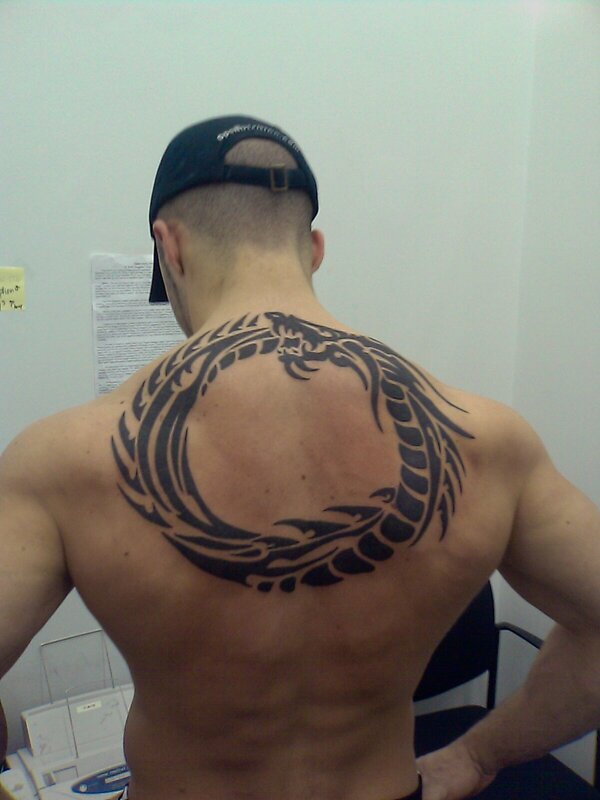 Tribal tattoo art expresses personal freedom and individuality of its wearer. Tribal art has a simple appeal that reinforces a positive feeling about ourselves and connects us to ancient mystery of the tribal rituals, which faded with the story.